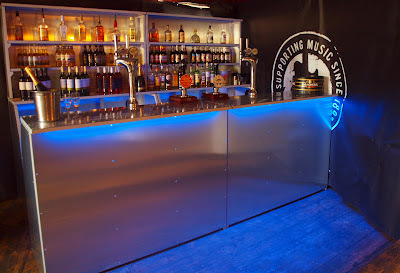 Hire a fully licensed mobile bar in Brighton for any event. Working with you to tailor our bars to your individual event - Quality and style consistently. Draught beer, wine, champagne, spirits and soft drinks, cocktails on request!